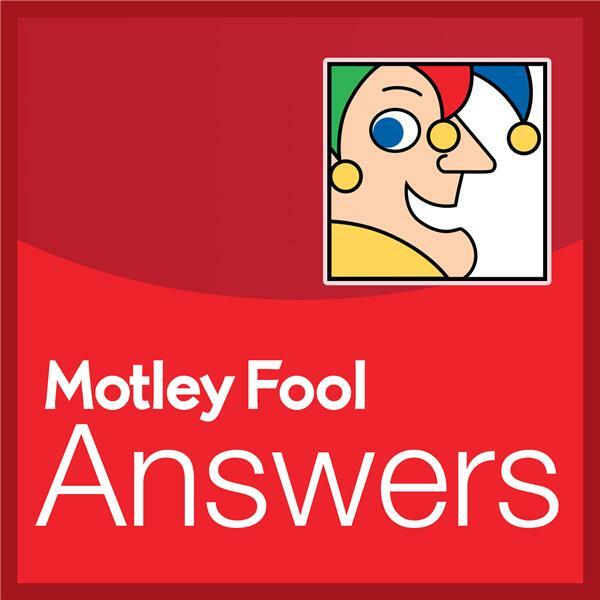 If you liked this show, you should follow Motley Fool Answers. This week we’re all about stuff: Why so many of us have too much of it, how harmful it can be, and what you can do to get rid of it (or help a love one). Sponsored link: www.casper.com/fool code fool.